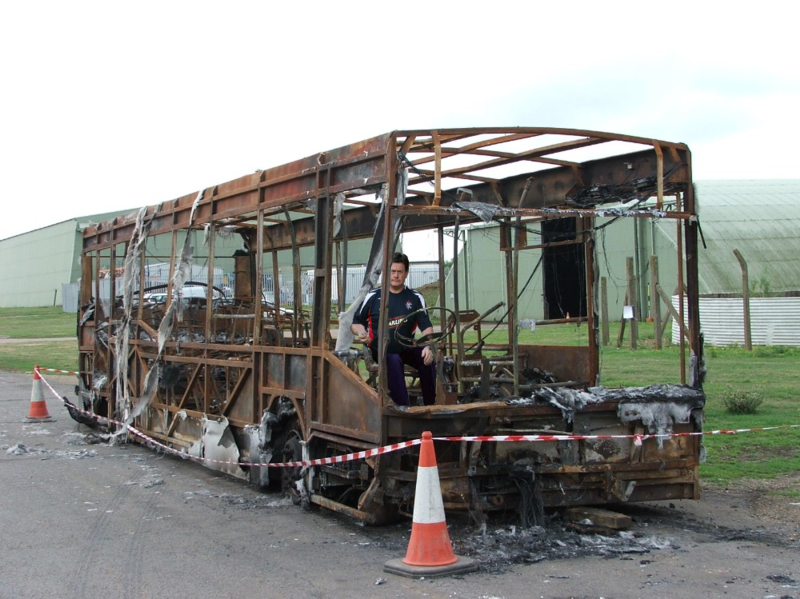 Having recently bought a brand new (probably not) team bus and offering fans the chance to step foot on it for a quid, the Wagon of Dignity sadly burnt down. Sadder still, nobody had the heart to tell kitman, driver and all round stauncher Jimothy Bell. They still let him have a go in it from time to time.